The Return Bonus is a great way to get free coins! 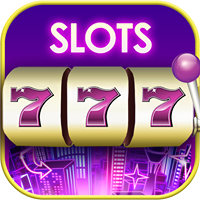 Each day, when you first sign in to Jackpot Magic Slots, you'll get free Coins! For every consecutive day that you sign in, you'll earn the original bonus amount plus additional free Coins. If a day passes without signing in to Jackpot Magic Slots, the Return Bonus will reset to its original amount. Sign in for 25 consecutive days to reach the maximum Return Bonus amount. The number of free Coins you receive for signing in depends on your VIP tier, as shown in the chart below. What is the Speed Boost?